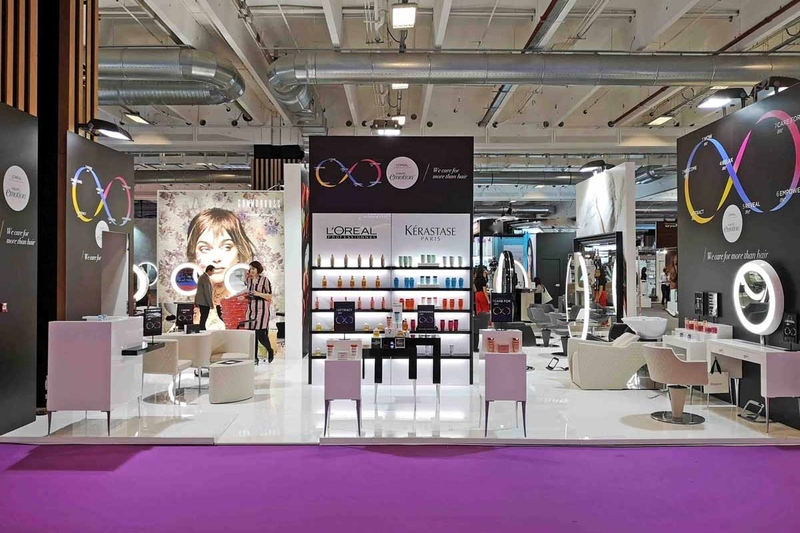 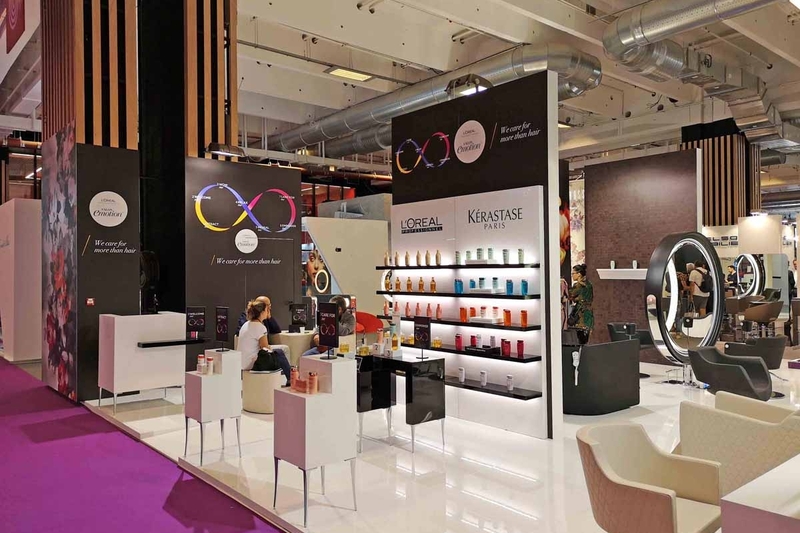 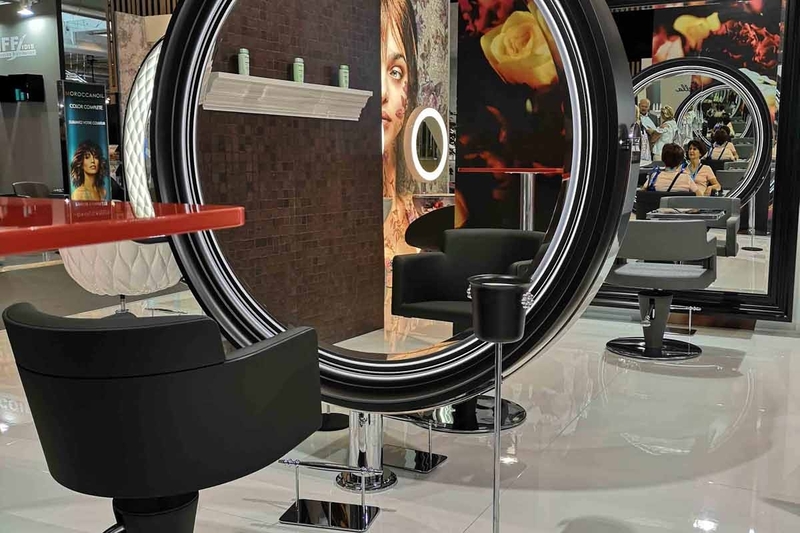 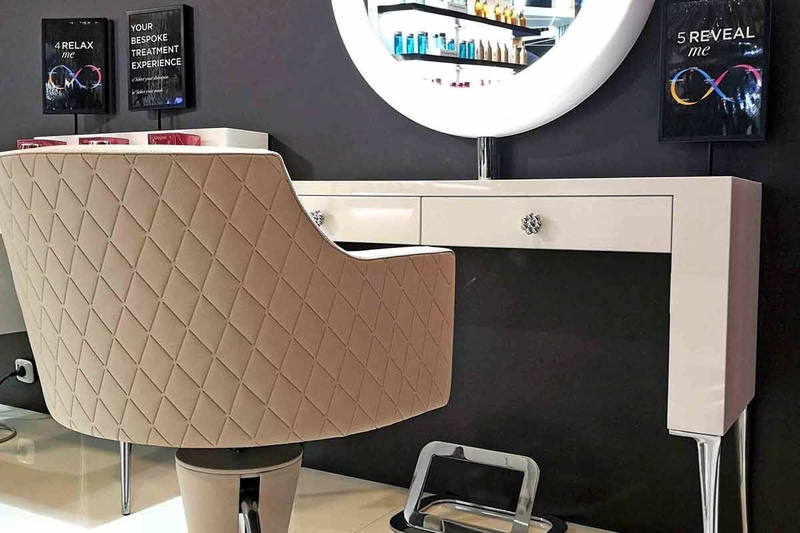 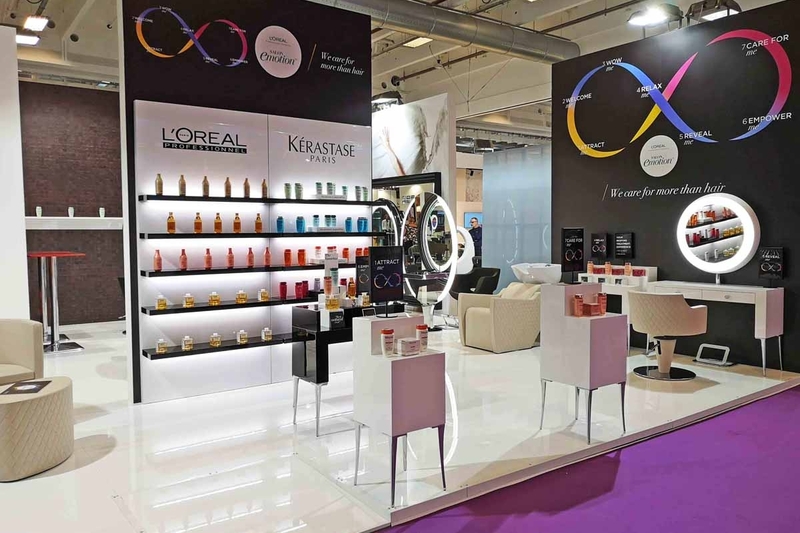 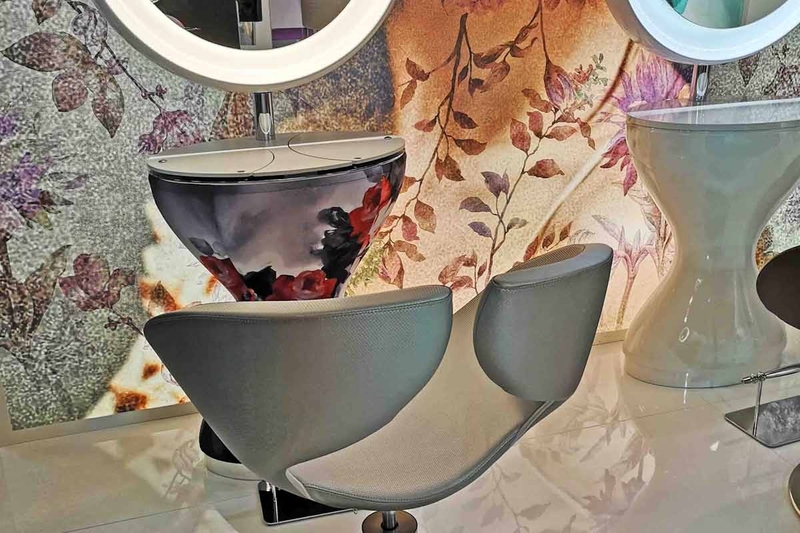 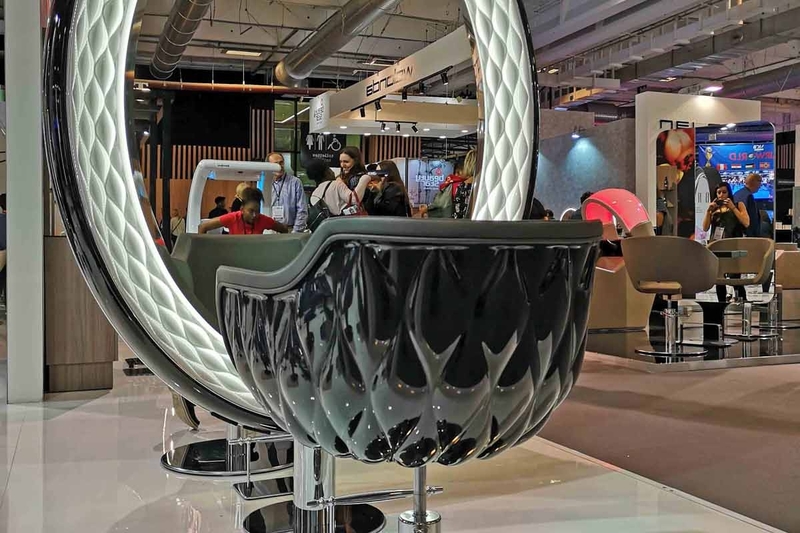 Gamma & Bross took part to MCB 2018 in Paris, the most relevant Beauty Show in France, where it announced its new collaboration with L'Oréal Professionnel for the supply of Salon Emotion furniture program. 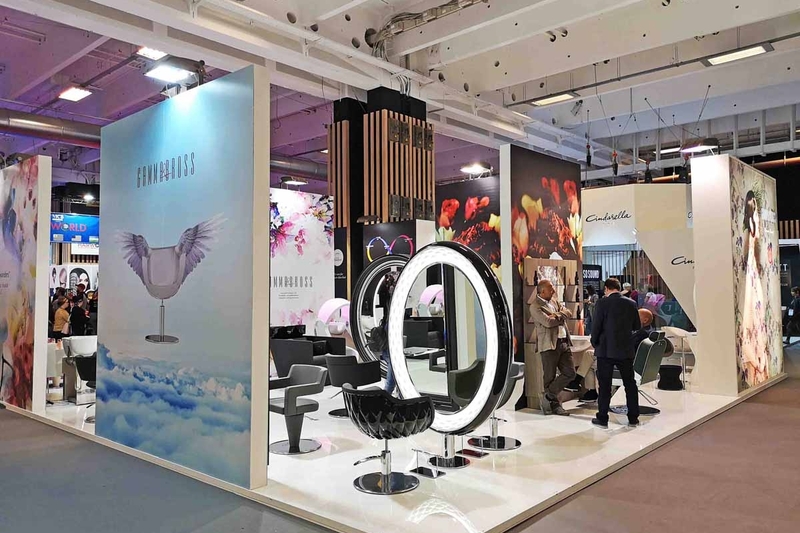 The company presented on its stand the new Polaris Collection. 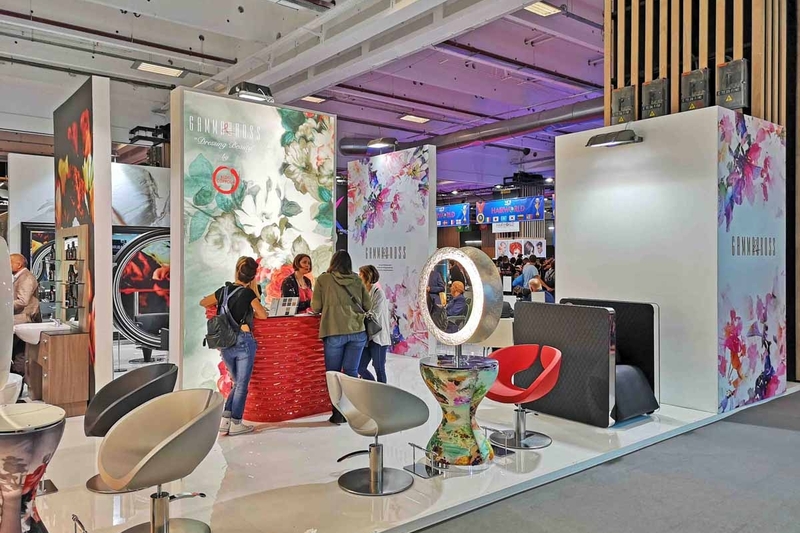 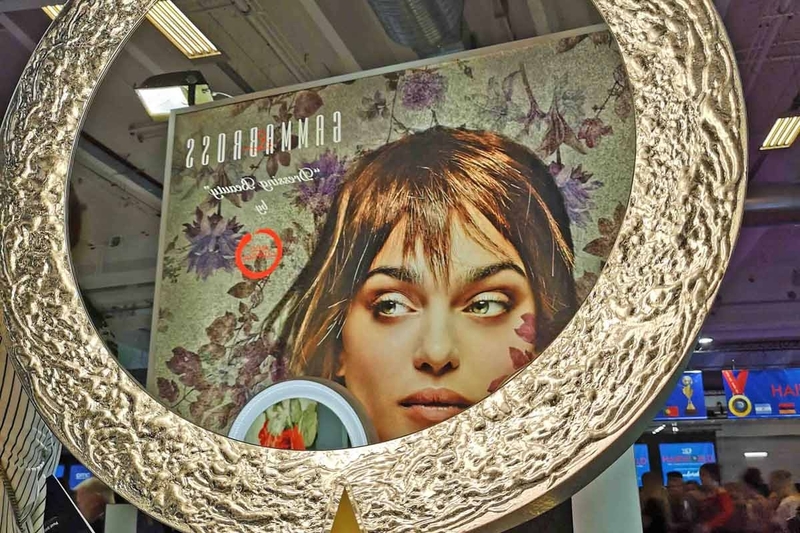 On the booth, new products from the GAMMASTORE CATALOG, the affordable beauty salon furniture range were introduced, and visitors could also view the Dressing Beauty Collection by Aldo Coppola.